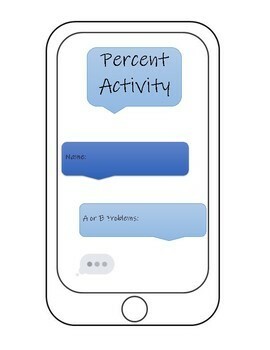 This is a great differentiation activity for small group collaboration. There are two sets of task cards (one lower level set & one higher level set). 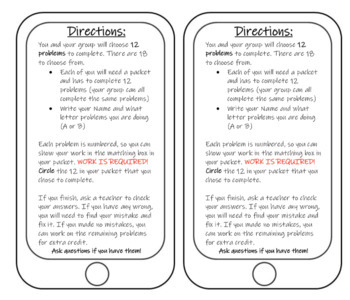 I cut out enough task cards to make a set for each group in my class, then I put them in baggies and printed the directions to staple to the front of the baggie. Answer keys for both sets are included along with the packets for the students to record their answers. Enjoy!